Lightning cables seem to wear out at the necks easily, 90 degree cables is the solution! 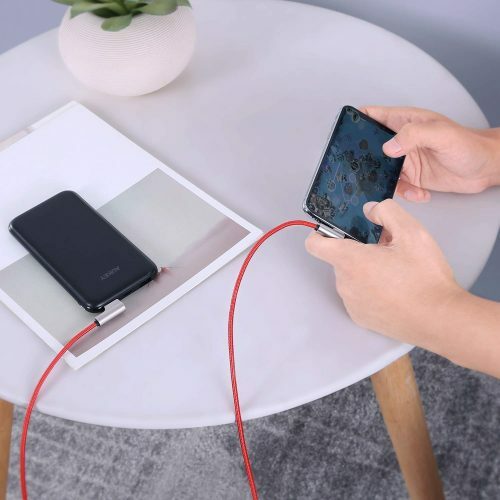 Check out the 2-pack AUKEY Lightning Cable – the special 90° connector design keeps the cable organized and out of the way, making it easier to play games or watch videos while your phone’s charging. Compatible with most Apple devices, the durable braided nylon lightning cable with zinc alloy-housed connectors and 10000+ bend lifespan is dependable for daily use. 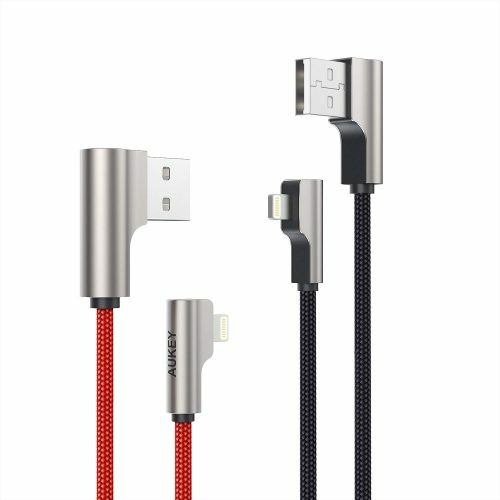 You can grab the AUKEY 90° Lightning Cable 2-Pack for USD $14.99 from Amazon, domestic shipping is FREE! Just sign up with Buyandship to gain access to our US warehouse.